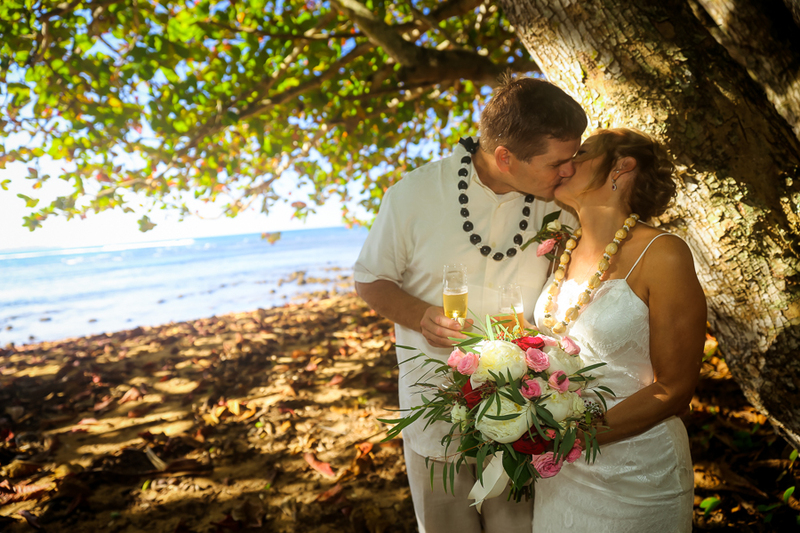 ALOHA and E KOMO MAI – Welcome to Kauai Tropical Weddings & Photography. 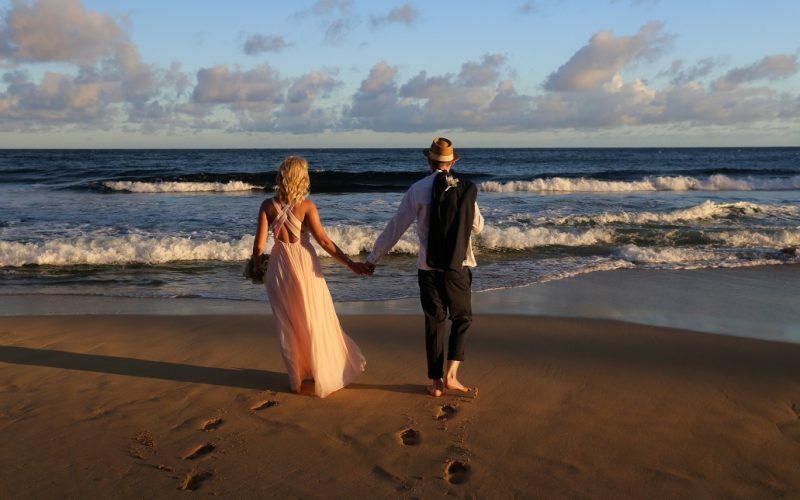 We specialize in intimate Kauai elopement and wedding ceremonies. Will it be just the two of you or will family and friends be joining you? Either way, we can bring your vision to life because we have a wedding officiate, planner and wedding photographers ready to go. So… whether it’s last minute or you have time to plan, we’ve got this! 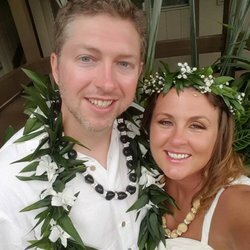 Here at Kauai Tropical Weddings & Photography, we look forward to assisting you with your Kauai elopement or wedding ceremony!! We only schedule one wedding per day so you can be rest assured we will focus completely on your ceremony. Our elopement and wedding packages are designed to be a perfect place to start in your planning process. So, whether you are looking for an officiate, wedding photographer, planner or a combination of all three, we promise to take good care of you. We understand the pressures of planning an elopement or wedding from afar and are ready to handle your questions and concerns! As photographers, we strive to have a relaxed but professional style with couples, their friends and family as we find it helps get the very best photos. We work to take easy going, fun, beautiful, high-quality images. This is your day to feel like a star and have lots of fun capturing your Kauai elopement and wedding memories. We are the “Mr. 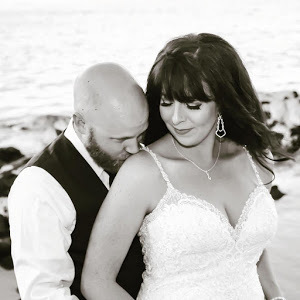 & Mrs.” of Kauai Tropical Weddings & Photography. 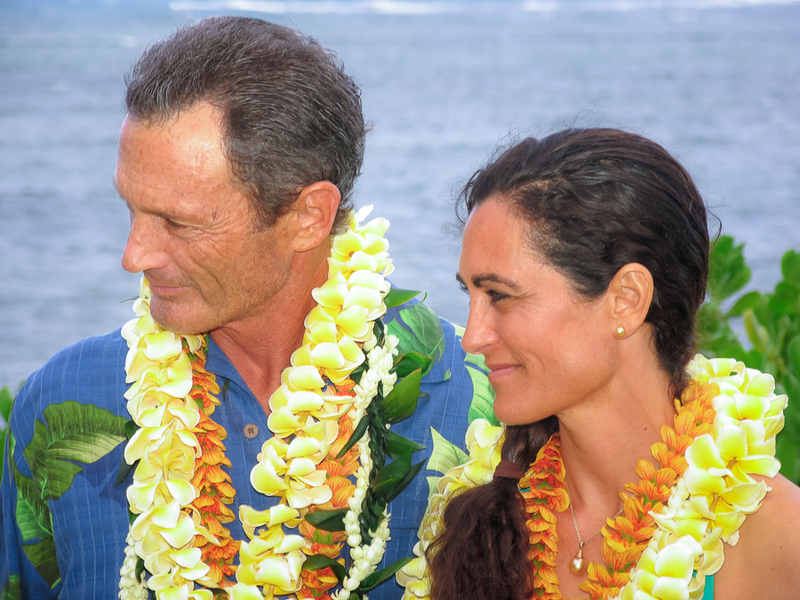 A husband and wife team who work together, play together and enjoy Kauai together. 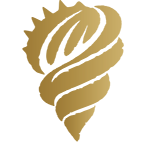 We offer everything you need… wedding and elopement photography, wedding officiating, and wedding coordination. "Robert and Jessica are truly special people! They made our wedding day so fun and amazing! They really know what they are doing and how to make you feel special; like you are the only two on the beach. Jessica suggested several places to have our wedding and in the end we chose to get married on Hanalei Bay. What an absolutely beautiful beach! Jessica was so helpful in suggesting stylists for me to get my hair and makeup done. She also ordered my bouquet based off of photos I emailed her and it was perfect! Exactly what I wanted! Jessica kept in touch with me from the beginning to the end and always so sweet and helpful. Our day was amazing! Mahalo Robert and Jessica! "It can be a stressful experience to plan a wedding. It was not stressful when we decided to hire Jessica. 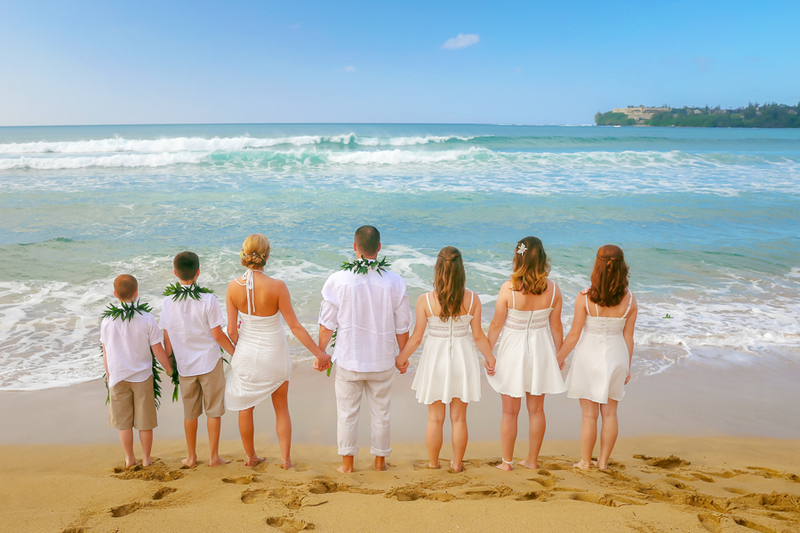 Kauai Tropical Weddings is very professional, prompt with communication, and very knowledgeable about Kauai. I appreciated the recommendations, the extreme kindness, and how they made our ceremony very personal and stress free. We actually had a photographer that fell through, and they were able to do the photography which turned out beautifully. So to say they made the experience stress free is an understatement. Jessica made all the arrangements for us when we arrived in Kauai, and all we had to do was show up. Thank you so much for our unforgettable memories. I recommend their services to anybody." "Booking a tropical wedding for 6 months later was made so much easier with Kauai Tropical Weddings & Photography. Jessica and Robert seemed like old friends when we first met them. T Our wedding was at their property and the view they have was just what Mary and I were looking for in our wedding. Talking over plans, making arrangements for flowers and leis was made very easy with Jessica's assistance. She had great ideas and was very helpful and responsive even from over 3600 miles away. Both Robert and Jessica's pictures were beautiful and reflected the feelings of our special day. A big Mahalo to them both!!" "We can't thank Jessica and Robert enough for making our day truly amazing. They definitely made the wedding planning process stress free and smooth sailing from setting up our marriage license appointment to ordering and picking up our flowers, everything was on point. Whenever we needed something or had a question, she was responsive and quick! They captured the joy of our special day perfectly! We have so many wonderful shots to choose from! We recommend them to make your special day truly amazing. They will not disappoint."